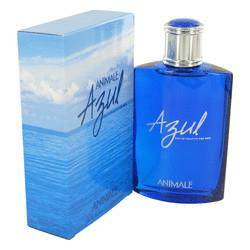 Animale Azul Cologne by Animale, Men who enjoy florals and fruits can enjoy the refreshingly seductive aroma provided by Animale Azul . 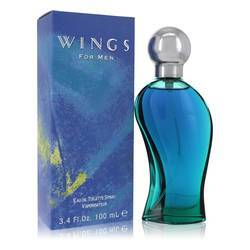 Fruity notes exist at the top of the cologne. The heart contains freesia and African orange flower. The base closes out the profile with leather, oak moss and vetiver. 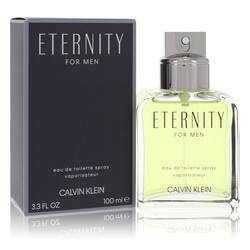 This fragrance came out in 2005. 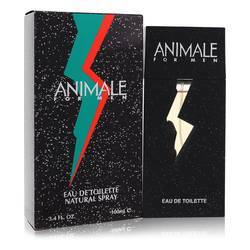 Animale is a fashion brand that produced exceptional apparel and fragrances for over 30 years. The brand is based out of Indonesia, but it truly has a worldwide Read More Read More presence. 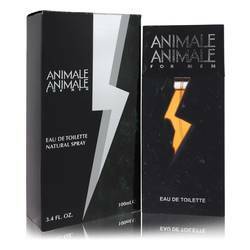 Its products can be found in an array of countries, including the Philippines, China, Brazil and France. 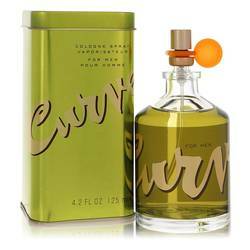 Suzanne de Lyon is the founder of the company, and the brand had the talents of Michel Gouges as well as Loc Dong to produce great perfumes. 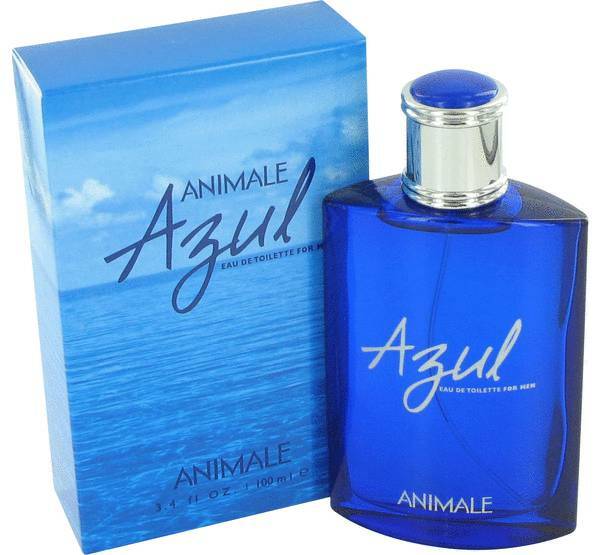 Azul cologne for men comes in a striking blue flacon. It is the perfect way to draw in compliments from women when you go out for a night on the town. All products are original, authentic name brands. We do not sell knockoffs or imitations.